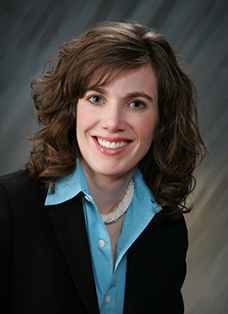 Susan M. Patt has over 20 years of financial and general management experience with large scale companies. She joined the company in 2006 as Senior Vice President with responsibility for Strategic Growth and Development, Finance and Operations. In 2012, she was promoted to Director, Corporate Initiatives. In this role, she supports the President in strategic growth and corporate initiatives. She has worked in Corporate Finance and Business Development for Air Products & Chemicals, Texaco and CIGNA. Susan also worked for two years as a residential mortgage loan originator. Susan earned a Master’s of Business Administration and a Master’s of Public Administration from the University of Maryland in 1998. She graduated with a Bachelor of Science in Finance from Penn State University in 1991. 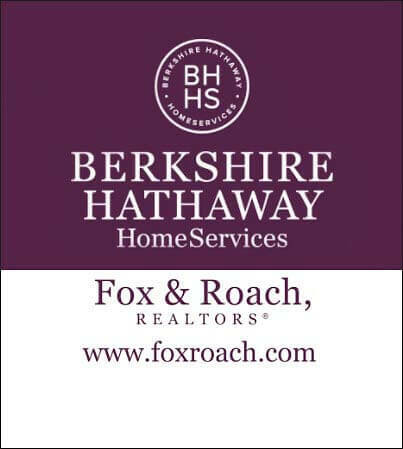 Susan represents Berkshire Hathaway HomeServices Fox & Roach on the NAR Board of Directors and has previously served as Board Secretary for Big Brothers Big Sisters of the Lehigh Valley.